Book the most colourful hotel in Greece! It's like a rainbow of candy shop colours. 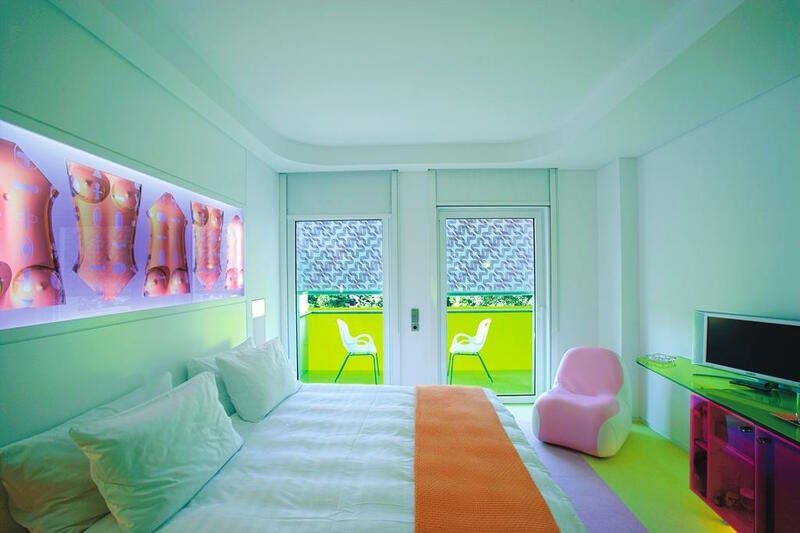 And it's been designed by Karim Rashid, who has over 300 awards with his name on it. 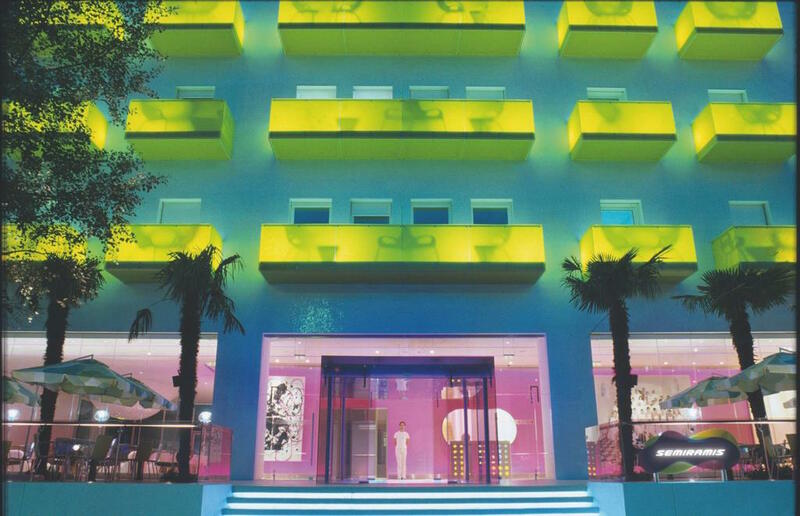 Meet unique hotel Semiramis, where you can expect lively atmosphere and contemporary art exhibitions. You can spend time looking at Damien Hirst, Christopher Wool or Laura Owens art pieces. 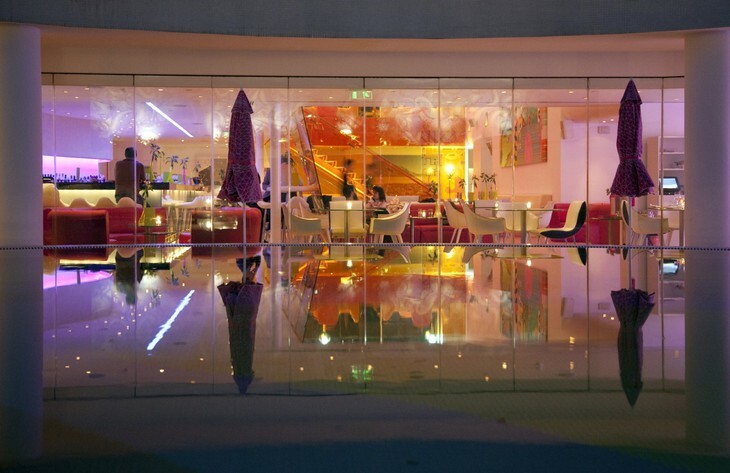 Or you can hang out in the vibrant restaurant, bar or poolside area. Definitely NOT your usual hotel!